The Human Animal Bond Research Institute (HABRI), The University of Toronto, Markham Stouffville Hospital, and the Western College of Veterinary Medicine at the University of Saskatchewan announced the publication of a study exploring whether Primary Healthcare Professionals asking their patients about the pets in the family would positively impact communication to gather clinically relevant information and improve patient care. “Having an exam-room conversation about companion animals helps healthcare providers learn important information about patients’ lifestyle and home life which can positively influence the way they evaluate and treat their patients,” said Alan Monavvari, MD, Chief of Family Medicine, MHSc, CCFP, CHE, CPHQ, at Markham Stouffville Hospital. Dr. Hodgson and Dr. Monavvari, along with co-authors Marcia Darling, BSc and Dr. Douglas Freeman, DVM, PhD, DipACT, analyzed results of a baseline and follow-up survey of 225 healthcare professionals asking about prevalence of patients living with pets, the health impact of pets, and influences on patient communication. Results revealed that patients are more open to talking to their healthcare providers about their pets, revealing clinically relevant information about how they live. Baseline and final surveys measured awareness of pets in patients’ families, assessment of determinants of health, impact on rapport with patients, and patient care. A sign test assessed difference in scores using repeated-measures analysis. Findings demonstrated that asking about pets strengthens the patient-provider relationship and therapeutic alliance. 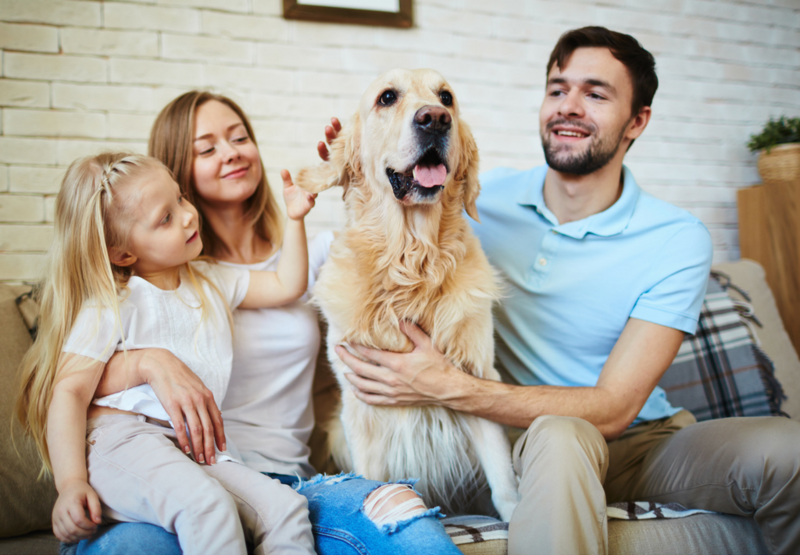 Knowing about pets in patients’ families influences the available approaches to care and enables providers to incorporate the pet into patient management plans. For example, learning about dog ownership can lead physicians to encourage dog walking for increased physical activity. All participants in the survey had patients with pets, and all patients responded without objection.